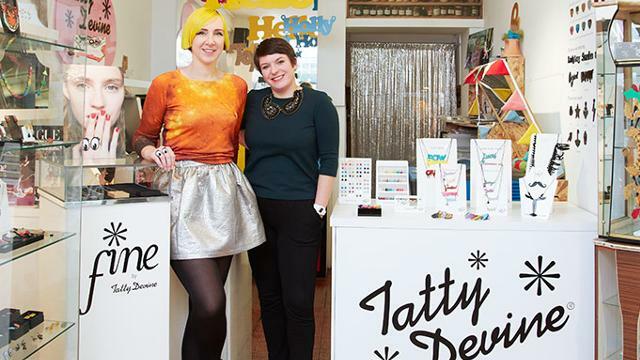 Tatty Devine on Brick Lane opened in 2001 and is the jewellery company's original London shop. On sale, you'll find colourful, handmade jewellery that includes anything from giant lobster necklaces to delicate autumn leaf earrings. Stop by to browse the collection and maybe put in an order for one of Tatty Devine's famous perspex name necklaces.